One of the unique segments of our membership are the firms who operate both a funeral home and a cemetery. 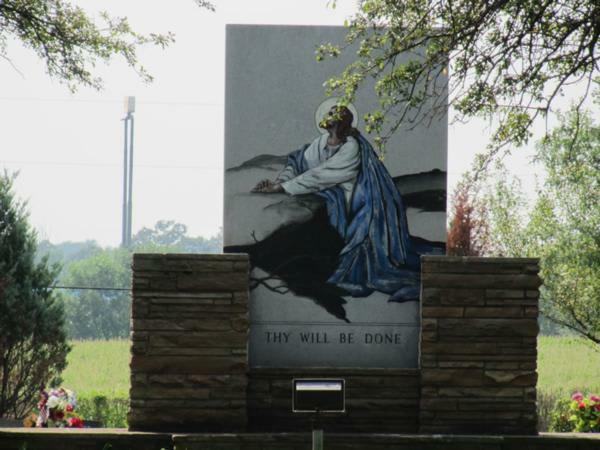 We also have members who are considering the purchase or development of a cemetery. Selected supports these members by providing opportunities for them to share and learn from each other in various settings. Want more information or have something to share? Contact Denise Zoephel or call 800-323-4219. 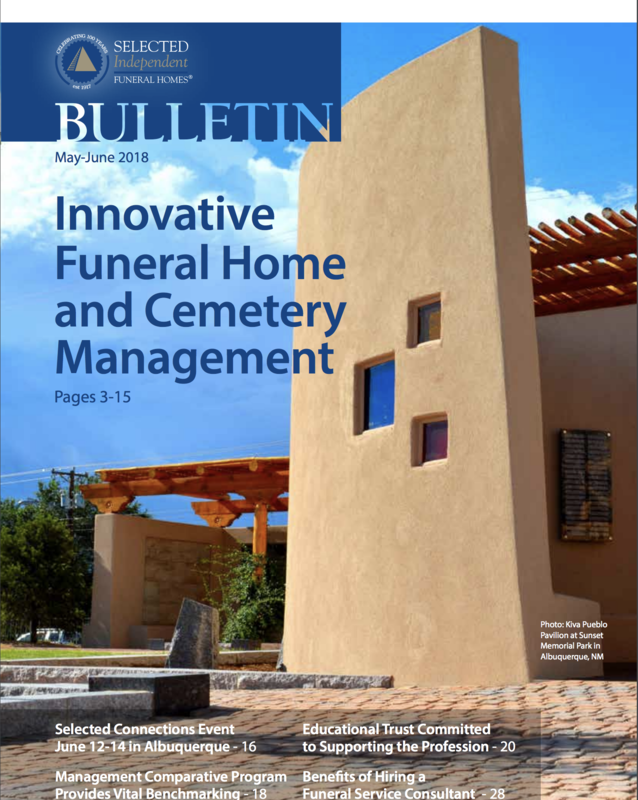 The Funeral Home + Cemetery Management Discussion Forum is for conversations among Selected members who own or manage combo operations or for those contemplating the purchase or development of a cemetery. Click here to be part of the conversation and the learnings. Have a question? Post it on The Funeral Home + Cemetery Management Discussion Forum using your login or submit directly to the platform by email at cemetery-forum@sifh.org. As we celebrated our 100th Annual Meeting at the Snowbird Ski and Summer Resort in Salt Lake City, UT we created more opportunities for members of our Funeral Home + Cemetery Management Program to connect and network. 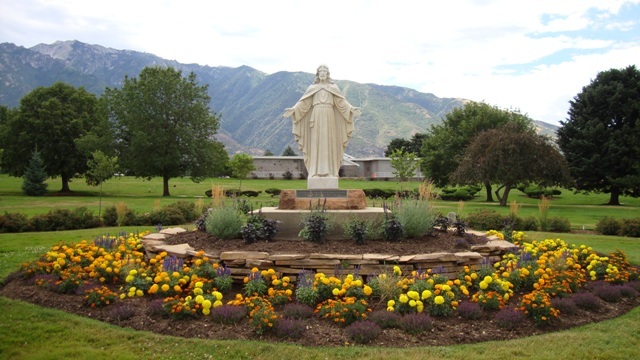 On Friday, October 12, nearly 90 members participated in a tour of Larkin Sunset Gardens, which is situated on 76 acres of lush green property in the south end of the Salt Lake valley. Click here to view the Facebook Live video and to access the photo album. On Saturday, October 13, members participated in a networking breakfast and lively discussion. Sharing and learning from one another begins with connection. Now you can locate and connect with fellow Selected members who own combo operations by accessing the Combo Owner Roster. The roster includes both North American and international members and provides firm address, website and contact name with phone number and email address to facilitate communication among owners. 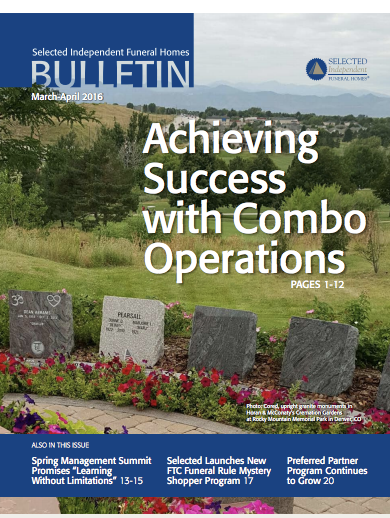 Check out these special Bulletin editions showcasing Selected Combo Owners who leverage creativity, years of operational experience and unique alternatives to traditional practices. Click here to access these featured articles. Selected members visited Graceland Cemetery to explore the art, architecture and landscape design in this active cemetery and arboretum. 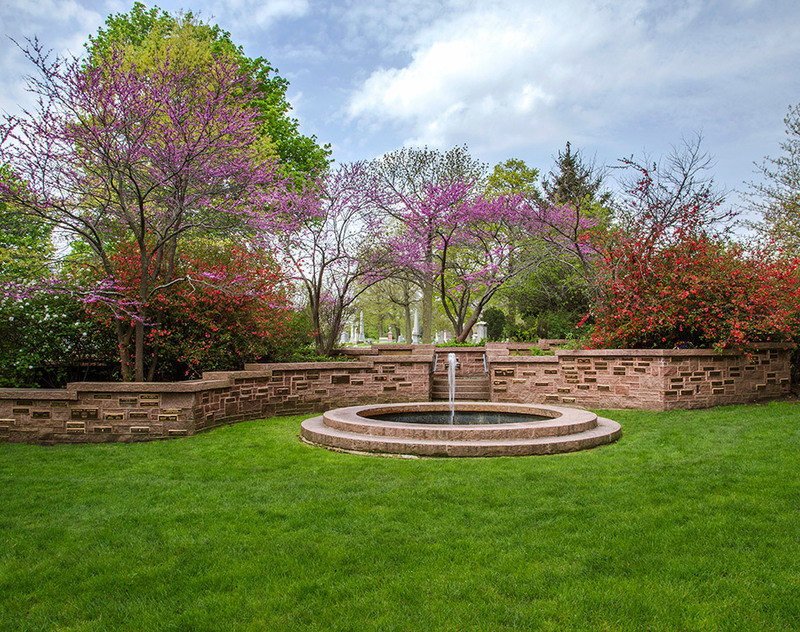 Designed by visionary landscape architects, Graceland serves as the final resting place to many prominent Chicago athletes, politicians, industrialists and others. Members also had a chance to share a meal and engage in informal discussion on relevant topics. Click here to see tour photos and our brightest minds at work. Selected members Bill McReavy, Washburn-McReavy Funeral Chapel, MN and Lance Larkin, Larkin Mortuary, UT, shared what they are doing to market, promote, manage and grow their combo locations. Preferred Partner Tukios has created the web series called Funeral Cribs, showcasing funeral facilities with interesting properties and unique stories. The first episode of Funeral Cribs was filmed at Selected member firm Larkin Mortuary in Salt Lake City, Utah. Click here to learn about how their funeral business has turned into a booming wedding business. The second episode features Selected member firm Washburn-McReavy in MN. Click here to view the episode and see how they started out as a tiny furniture store on the banks of the Mississippi river and turned into a booming family business serving thousands of families each year. The third episode features Selected member firm Flanner & Buchanan Funeral Centers in IN. Click here to see their beautiful facilities and to hear their story of serving families in various and unique ways over the years. Do you have ideas or items to share with other Combo Owners or would you like to have your operation spotlighted? Please submit your tips and photos to Denise Zoephel by email.